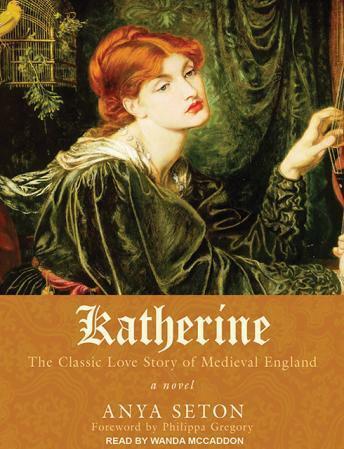 Set in the vibrant fourteenth century of Chaucer and the Black Death, the classic romance Katherine features knights fighting in battle, serfs struggling in poverty, and the magnificent Plantagenets-Edward III, the Black Prince, and Richard II-who ruled despotically over a court rotten with intrigue. Within this era of danger and romance, John of Gaunt, the king's son, falls passionately in love with the already married Katherine. Their well-documented affair and love persist through decades of war, adultery, murder, loneliness, and redemption. This epic novel of conflict, cruelty, and untamable love has become a classic since its first publication in 1954.